I'm a huge office supply junkie. I think I'm an even bigger Nate Berkus fan. I may already have these Nate Berkus supplies for my work desk, but I still find myself stopping in the aisle to look at these items. These are the essentials. What are your desk essentials? 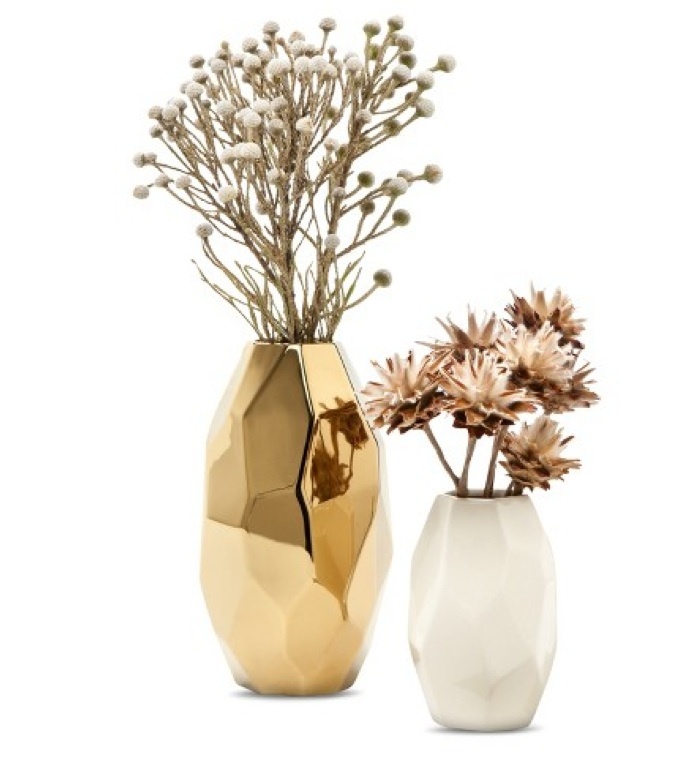 Even though this isn't in the "office supply section" I'm really digging this Nate Berkus vase, which I think I would use as a pencil/pen holder on my desk. What do you think? I think it could do.